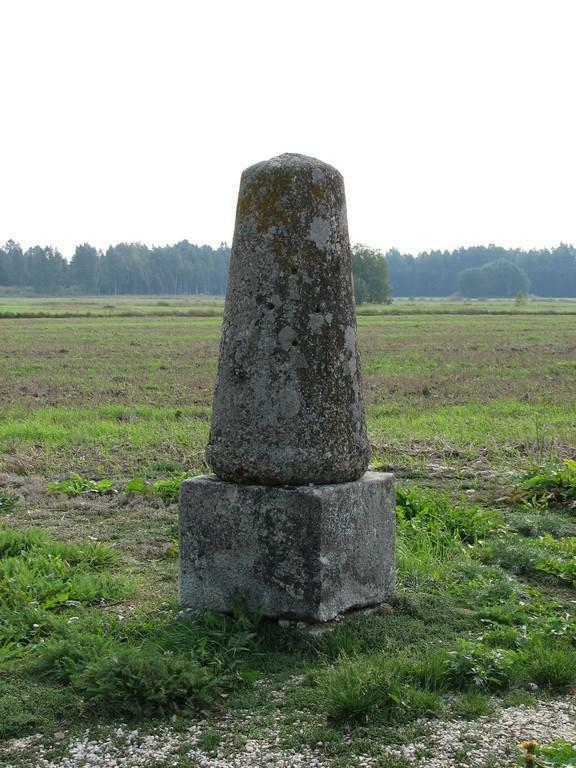 The Struve column is situated 1 km from Simuna on the side of the road in the direction of Laekvere. 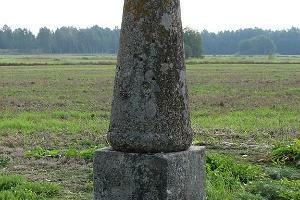 It is a stone monument which stands 1.2 metres high. 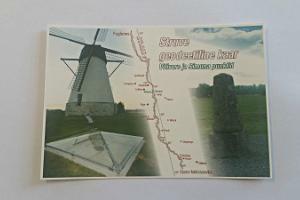 Between 1816 and 1855, led by famous astronomer and geodesist Friedrich Georg Wilhelm Struve, measurements were taken of meridian arcs with the aim of precisely determining the dimensions of the Earth and its shape. 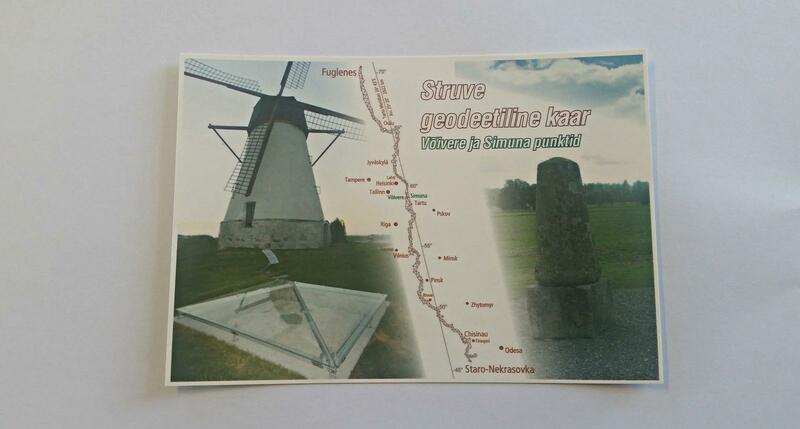 In 1827 Struve measured a 4.5 km long base line on flat ground near Simuna, one end of which was where the column now stands, and the other near the Võivere windmill.